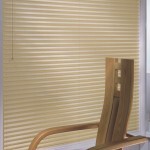 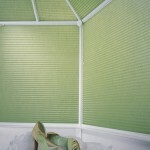 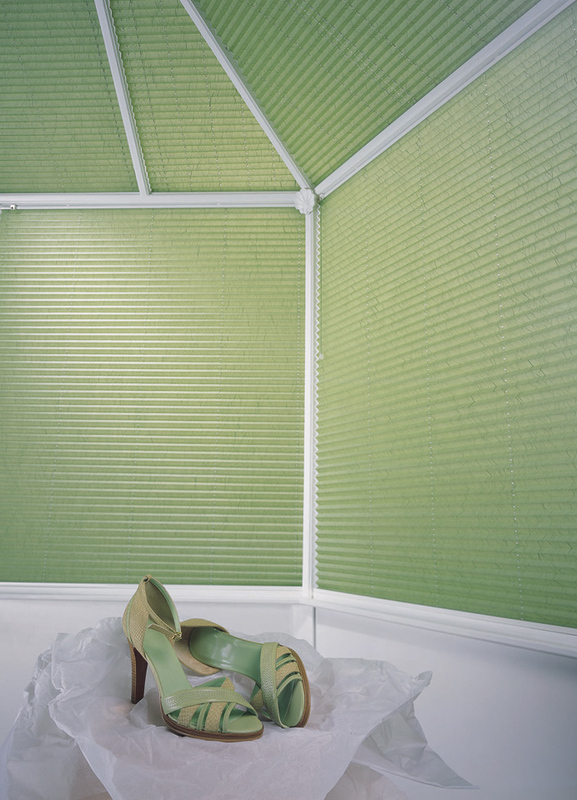 Pleated blinds create a beautiful, soft light in any room whilst, at the same time, being practical and versatile. 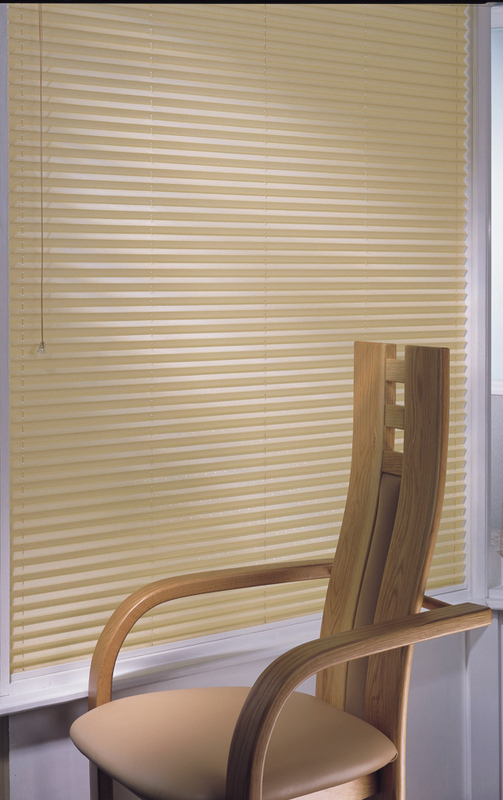 Ideal for conservatories or warm rooms, pleated blinds can be made into many different shapes making them the natural choice for awkward areas such as conservatory roofs. 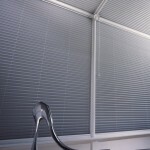 Here’s just some of the features and benefits of having Pleated blinds installed by Victoria Blinds. 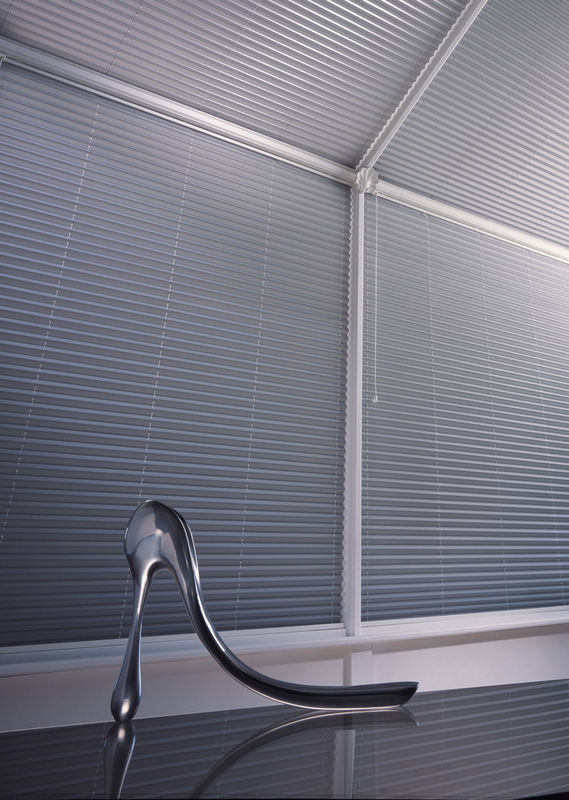 If you’re considering improving your home with Pleated Blinds and would like a quote, or responses to any questions or concerns about their installation, feel free to get in touch.